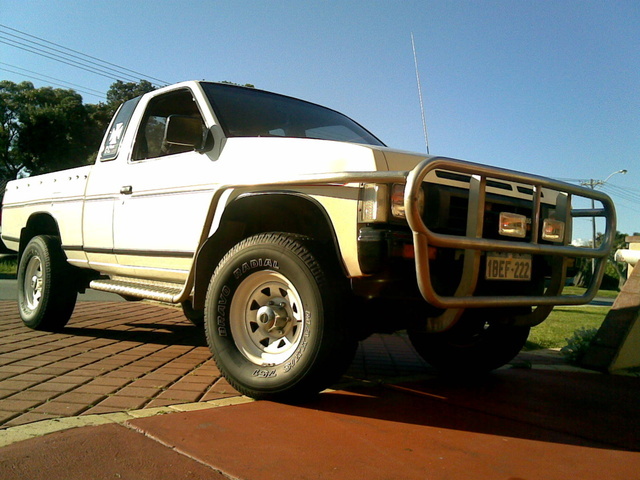 Have you driven a 1989 Nissan Navara? Cons: Old and needs lots of parts replaced. Fairly under powered. 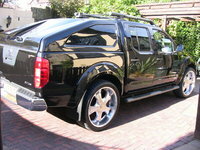 Looking for a Used Navara in your area?